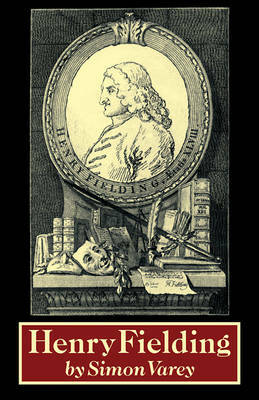 This concise and lucid study provides an ideal introduction to the major work of Henry Fielding for all students. Fielding's stature as a great comic novelist is assured, but as Professor Varey illustrates, he was a remarkably versatile writer. In his day Fielding was one of England's leading dramatists and also pursued a career in law. He founded, edited, and contributed essays for four different periodicals, and wrote a political-satirical novel Jonathan Wild, in addition to a work of powerful social protest Amelia and his two outstanding contributions to the development of English prose fiction: Tom Jones and Joseph Andrews. Professor Varey clarifies and explains this varied body of writing, concentrating on Fielding's technique of combining opposites or apparently ill-matched elements - of language, character, narrative made, and even philosophical thought.